We want our patients to experience our unique comprehensive orthodontic approach in Burlingame, CA. Orthodontic treatment is very different than in the past. 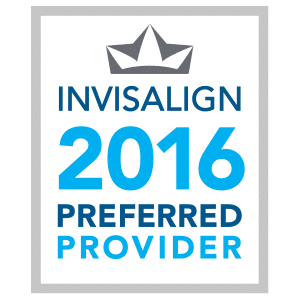 It’s not only about getting “braces” or “Invisalign, it’s about the total patient experience when creating a healthy, beautiful smile that will last a lifetime! 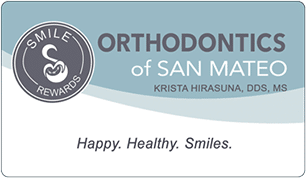 Dr. Krista Hirasuna, Dr. Albert Landucci and their entire Orthodontics of San Mateo Team offer a collaborative approach customizing each patient’s personalized care to ensure you understand all the treatment options available to best suit your needs when deciding what option works best for you or you child. In Burlingame, CA we offer children, teens, and adults the most advanced materials, equipment and treatment options available in orthodontics today.